"The text offers a solid platform for senior and graduate student research projects, and educators will also find it useful for updating course materials and developing practical applications from the examples, references, and other material." The widespread use of Geographical Information Systems (GIS) has significantly increased the demand for knowledge about spatial analytical techniques across a range of disciplines. As growing numbers of researchers realise they are dealing with spatial data, the demand for specialised statistical and mathematical methods designed to deal with spatial data is undergoing a rapid increase. 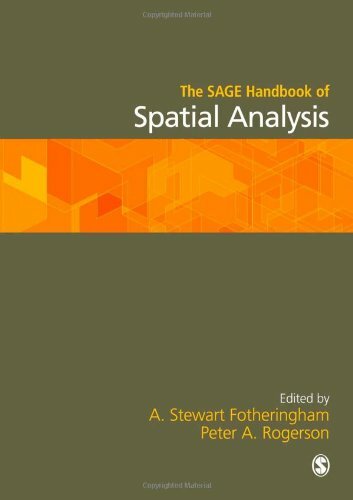 Aimed at an international audience of academics, The Handbook of Spatial Analysis will also prove essential to graduate level students and researchers in government agencies and the private sector.